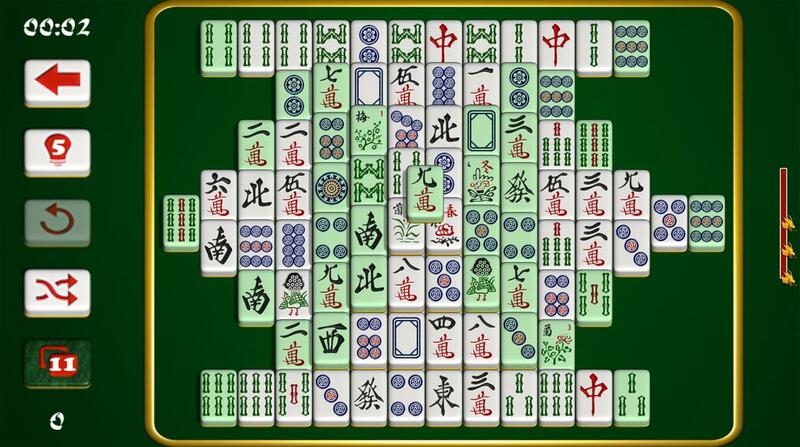 Enjoy Casual Mahjong a gentle and fun mahjong game with a huge range of different patterns and tiles to use. 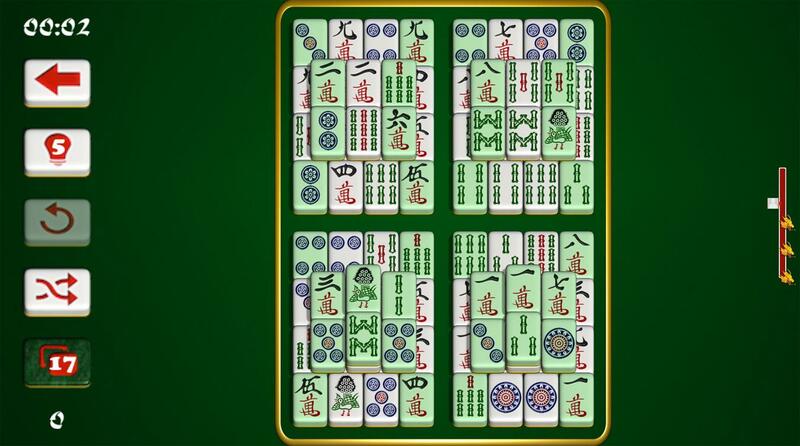 Enjoy a relaxed mahjong game using the classic tiles. Use 5 hints per level, and the ability to undo a move. 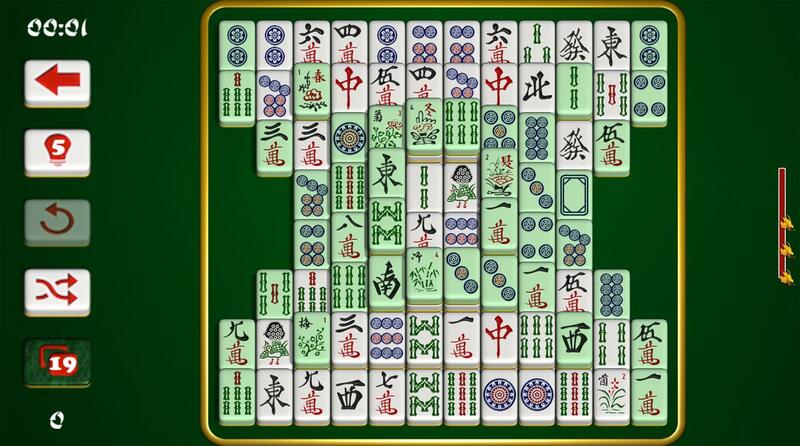 If you get stuck reshuffle the tiles.